Our Edinburgh Satellite is moving! GCRM are pleased to announce a change in premises for our Edinburgh Satellite Service. GCRM Edinburgh satellite service is moving from The Edinburgh Clinic as of Monday the 4th December, 2017. GCRM Ltd is part of The Fertility Partnership, which is now partnered with an ultrasound scanning company called Ultrasound Direct (USD). USD have scanning premises throughout the United Kingdom. 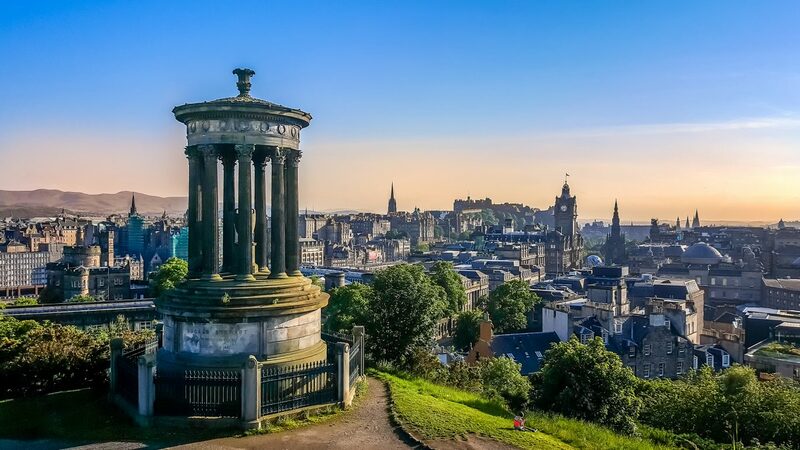 Our new location is situated right in the heart of Edinburgh, near Queen Street and St Andrew Square. Only a 6 minute walk from Waverley train Station or few minutes’ walk from St. Andrew’s Square Bus Station/Tram Stop. Alternatively, if you’re travelling by car, GCRM Edinburgh is found just off Queen Street, where there’s plenty of metered parking facilities. All the services currently offered in Edinburgh will remain available, the only change is the location. We look forward to welcoming you to our new premises in the near future.